Hope you are fine and must be doing well in your NEET/AIIMS preparation. 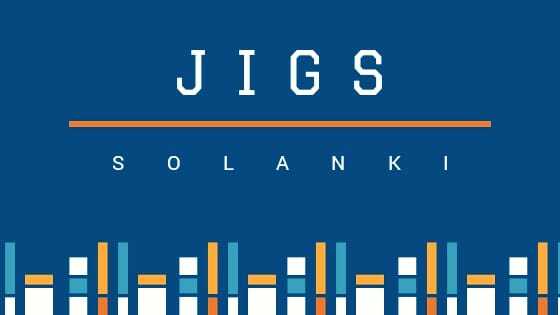 We have uploaded classroom pdf notes of two chapters i.e some basic concepts of chemistry and another is chemical kinetics. Today we are going to publish Atomic Structure classroom pdf notes. 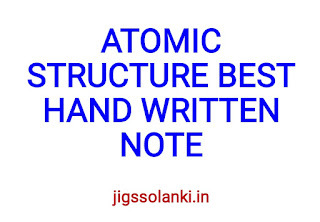 Free pdf notes of class 11 chapter 2 atomic structure notes are available to download and print. Atomic structure is one of the most important chapters in chemistry. Without learning atomic structure it is impossible to understand chemistry. It is also important from NEET/AIIMS/JIPMER point of view. 2-3 questions are asked from atomic structure in NEET/AIIMS. That means it carries 10-12 marks. So you can understand how important this chapter is. These pdf notes can be helpful in your preparation. These notes will definitely boost your exam preparation. 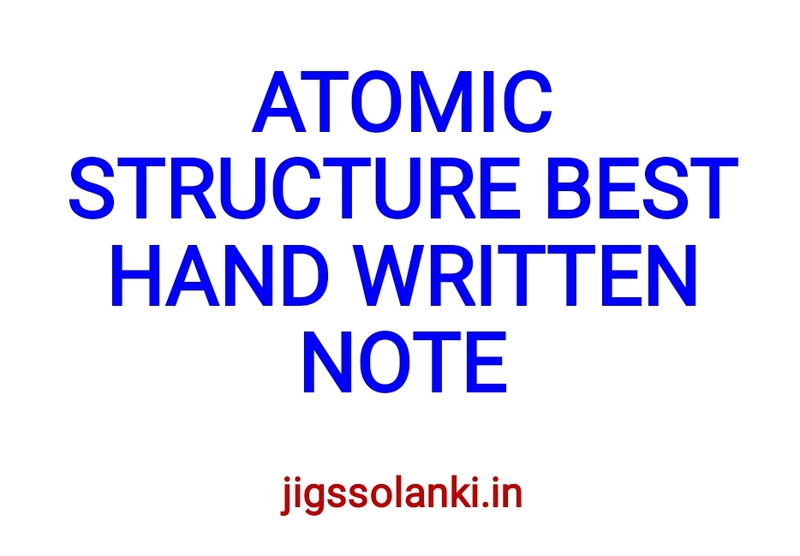 These classroom notes are free and you can download these notes and can print.Atomic structure notes are prepared by our expert faculty. What Sunil Nain sir taught in the class, we scanned those nootes and upload here. In these theory for atomic structure is covered. Some example and previous year questions are used to make you understand the concepts. Previous year questions are included so that you can understand which type of questions can be asked from this chapters. Complete explanation of these questions are given in this pdf notes. In these notes discovery of electrons, proton and neutron ,Bohr Model, Quantum number, Isotopes and isobars.